Easter weekend is here, and we are SO excited to get time with friends and family, yummy food and most importantly, to celebrate that HE is risen!! 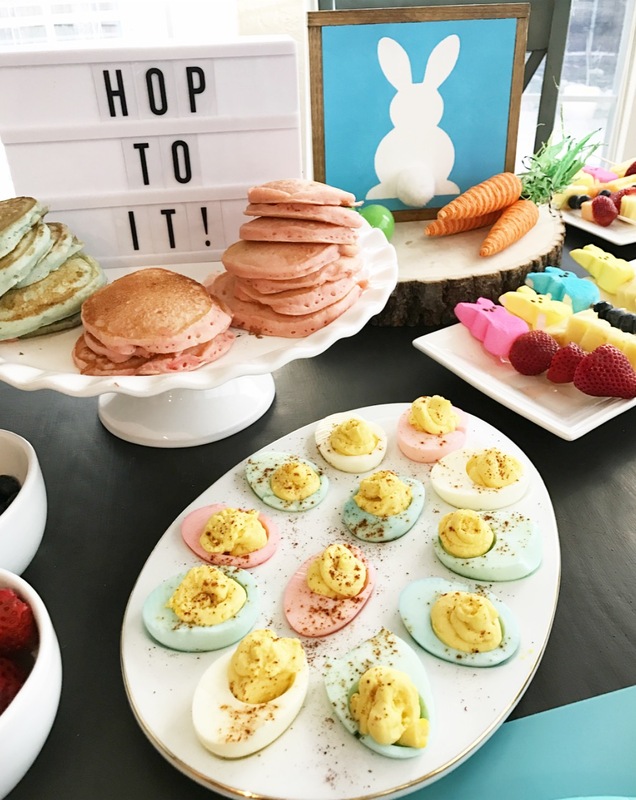 To kick off the weekend we had a little bunny breakfast…for dinner! Don’t you love breakfast for dinner!? It is a favorite at our house! 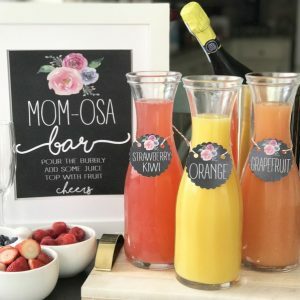 I thought I would share our super easy menu! 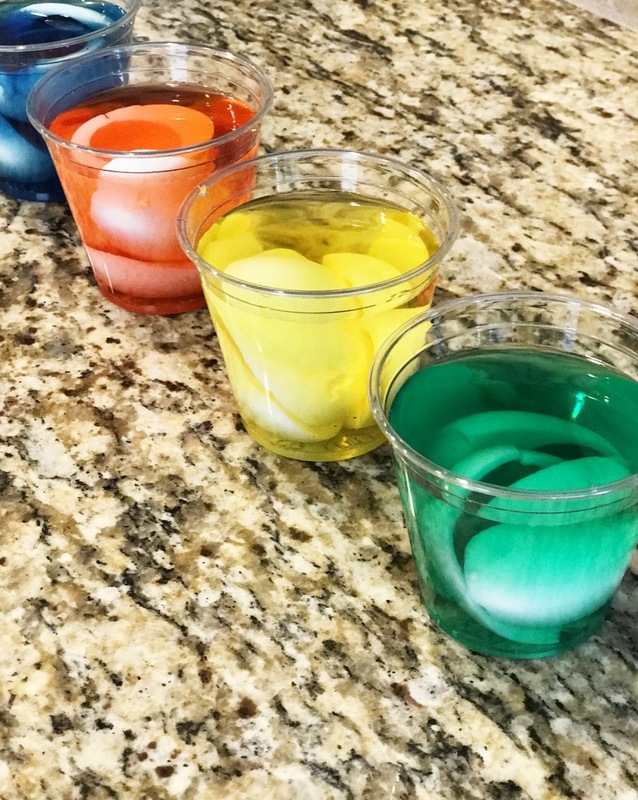 A little food coloring with our favorite pancake mix made for some fun flapjacks! 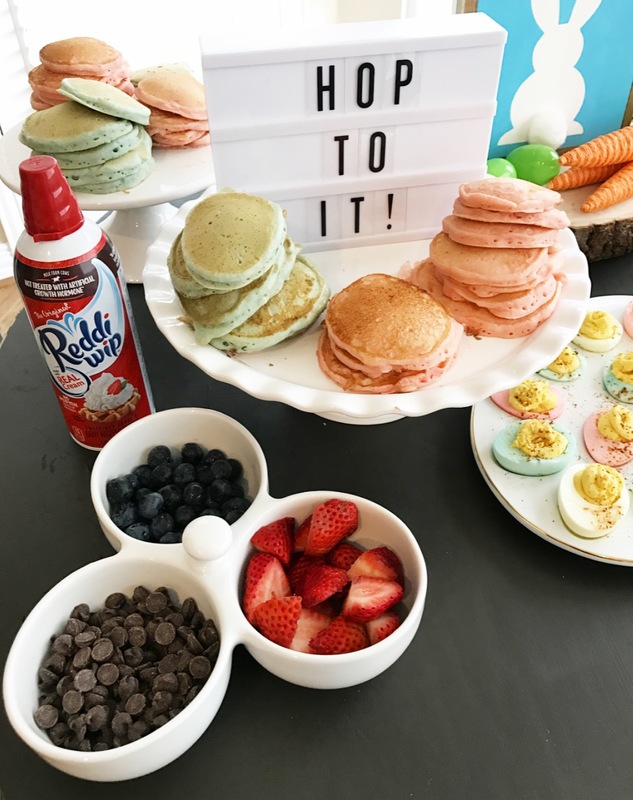 We had reddi-whip, strawberries, blueberries, chocolate chips and squeeze icing to decorate! Listen….I am not a fan of Peeps. I don’t really like marshmallows and the sugary sweet coating…yack! 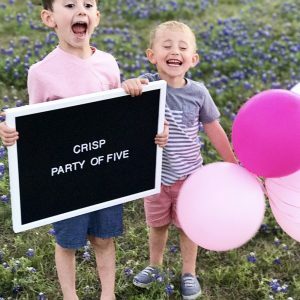 BUT, my boys love them, and the colors are definitely festive and fun! 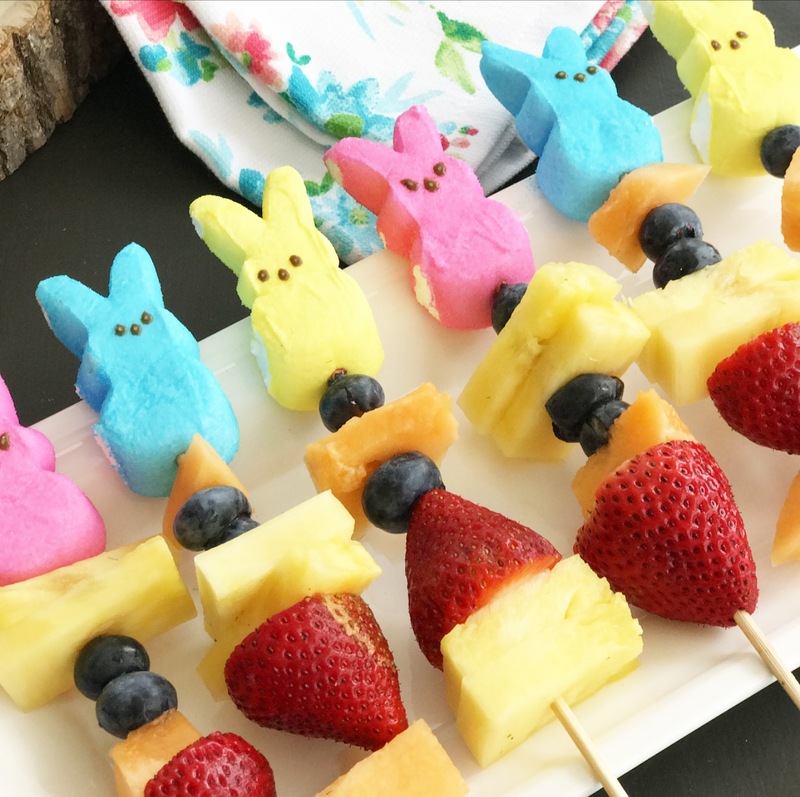 We put some of our favorite fruits on skewers and topped them with our peeps! Why does putting things on a stick instantly make them more fun? We are big bacon lovers at my house, but I hate the mess and how it smells up my whole house! My mother-in-law taught me this little trick. She always lines a cookie sheet with aluminum foil and bakes her bacon at 400 degrees on a cooling rack. The grease drops to the bottom onto the foil so your bacon isn’t as greasy, and then you just chunk that foil in the trash when it’s done. Genius, right? 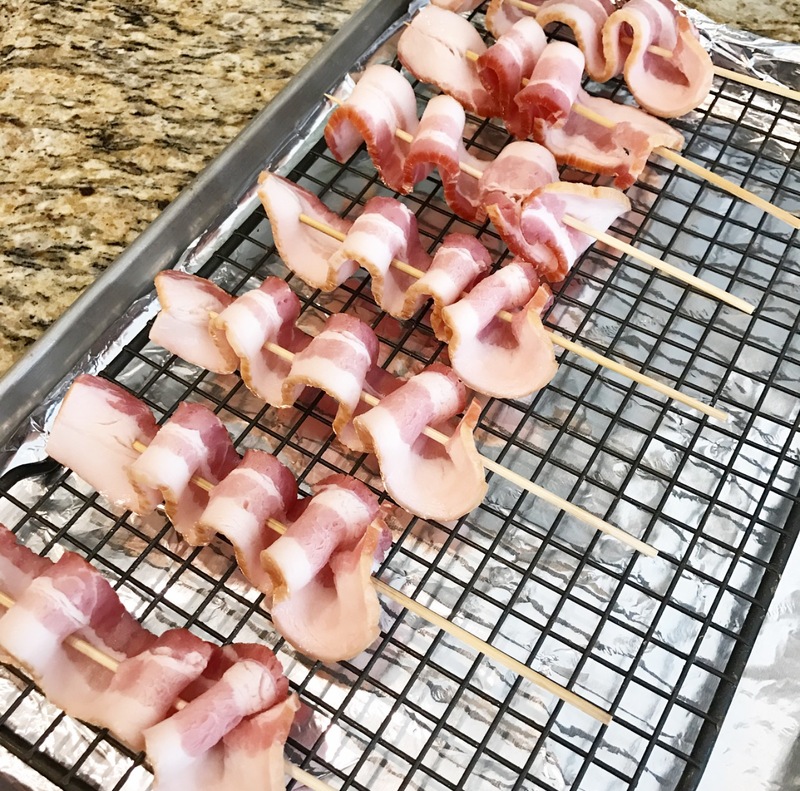 The skewers are not necessary, but great if you are serving a crowd for brunch or a shower! When I brought these out my oldest said, “ewwwwwww” Just what every mother wants to hear after making dinner! But if you like deviled eggs, I soaked the whites in water with food coloring to give them fun pastel hues. 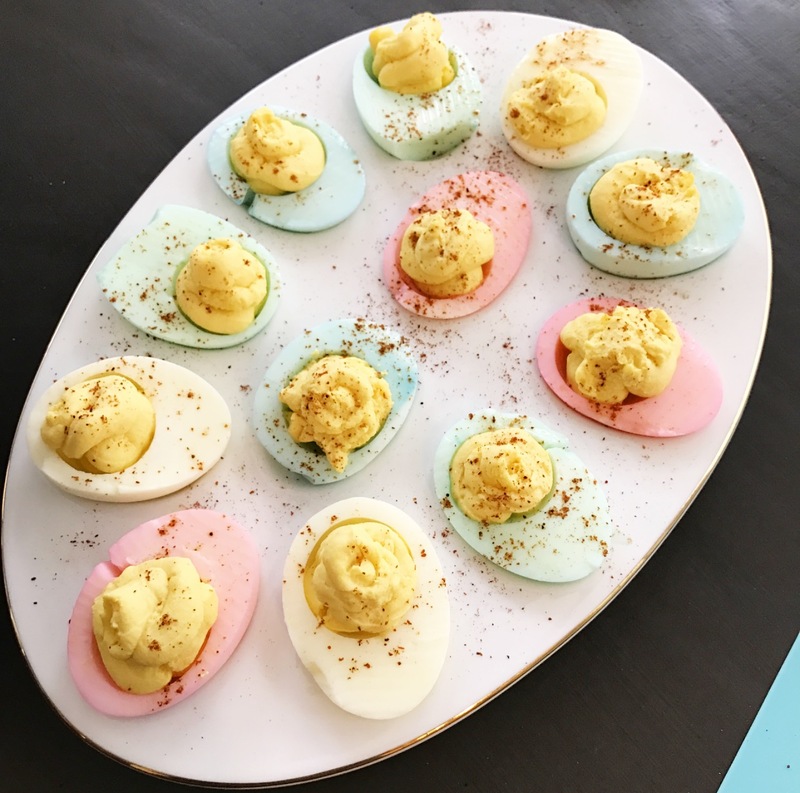 This is a traditional deviled egg recipe, the only change I make is that we use non-fat, plain Greek yogurt in place of mayo. We’re not mayo fans at my house! So mix egg yolk, yogurt, yellow mustard, paprika, salt and pepper to taste! 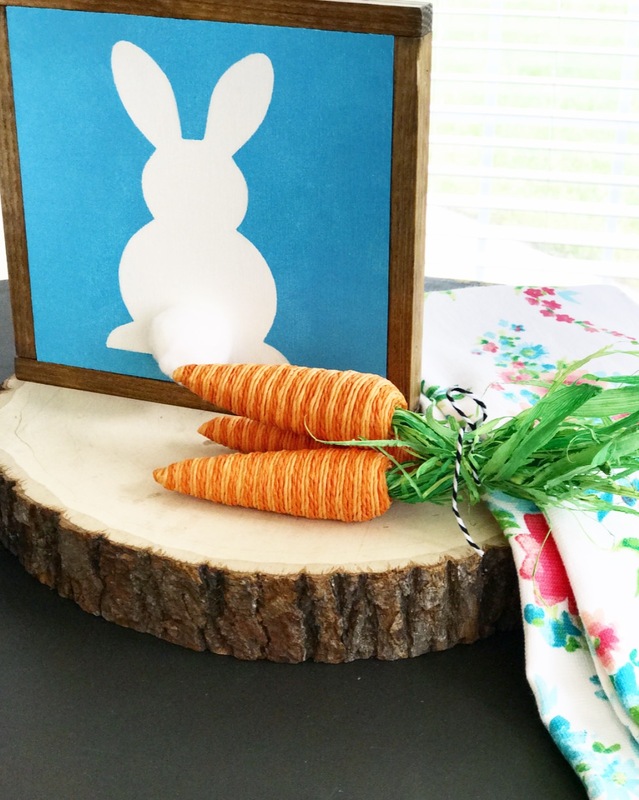 This sweet little bunny sign was a gift from my friend Beth at Cedars and Grace Co. Don’t you just love that cotton tail?!? 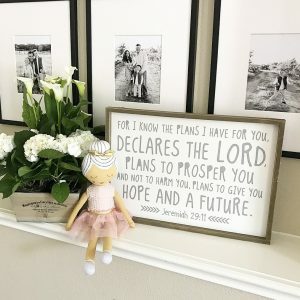 She is a fellow Texas gal and makes THE cutest signs and prints! 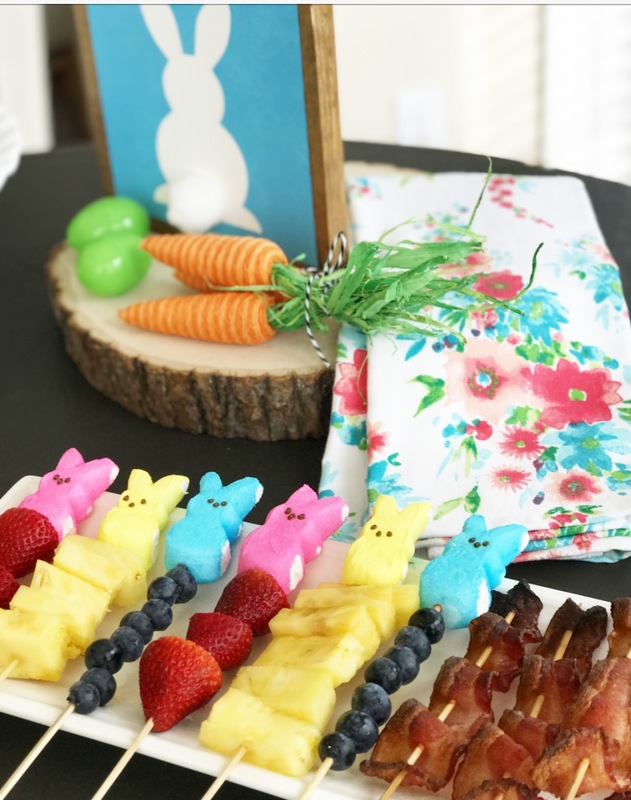 My bunnies gobbled up all these goodies, and we are excited for a weekend full of festivities! 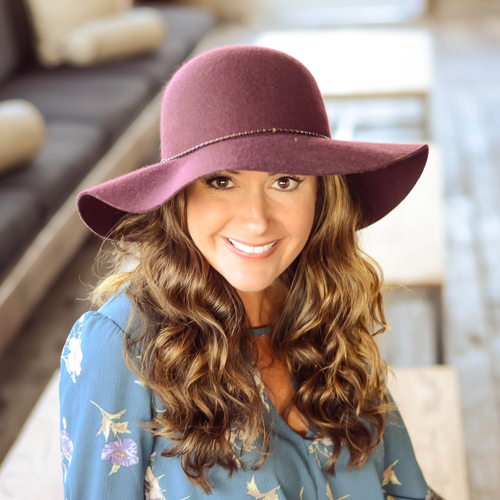 I hope yours is filled with fun, food and a renewing of your faith! As always, thanks for stopping by!